Home History Who is this famous person? 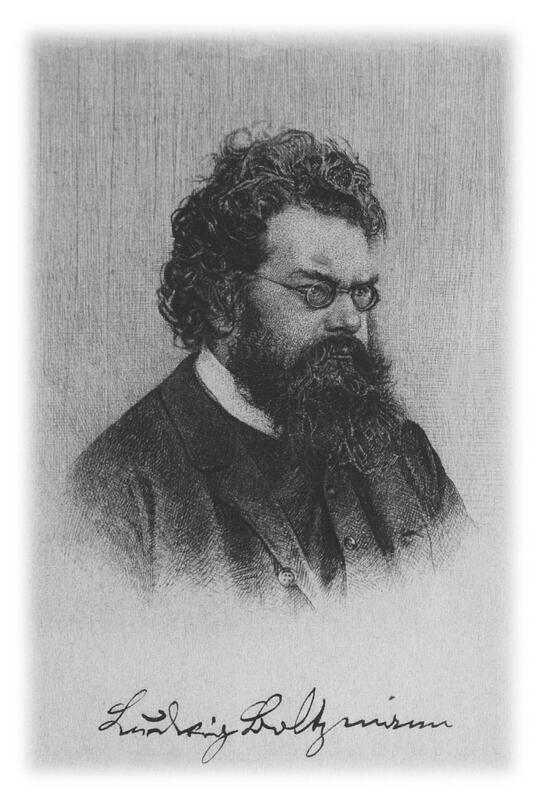 It is part of a larger picture taken in 1863. 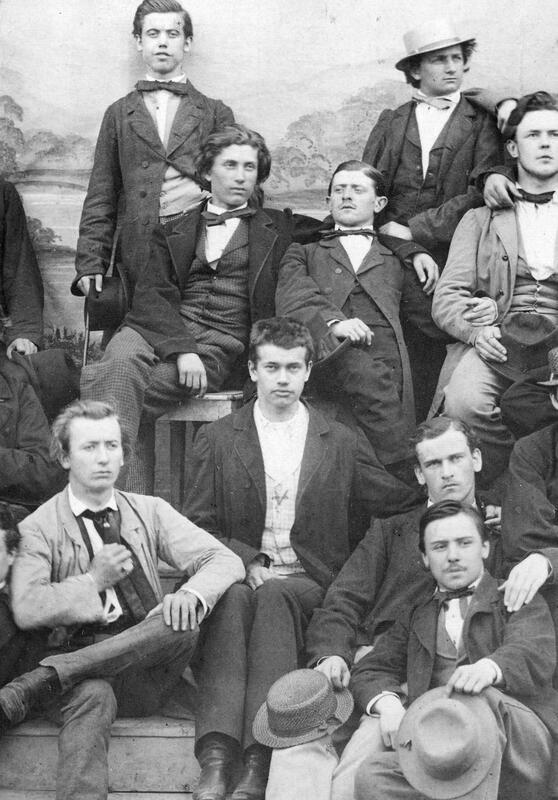 Seen here: The person in the center has just finished high school in 1863 and is seen with friends. He will later become a leading scientist.